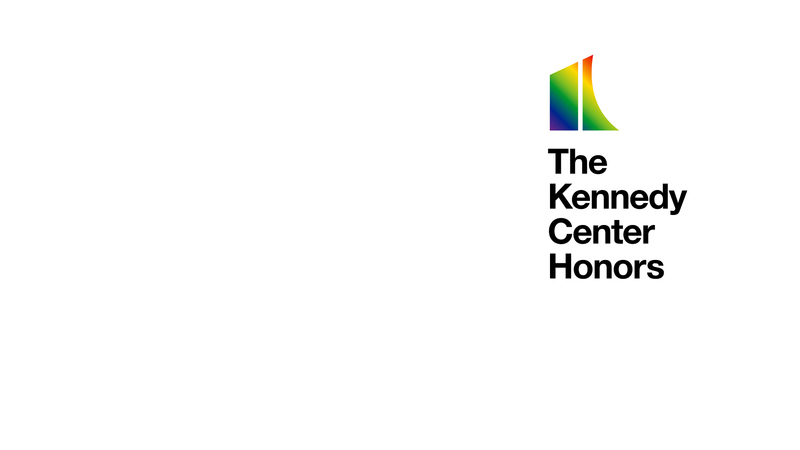 The Kennedy Center Honors announced that its honorees for 2018 will be actress Cher, composer and pianist Philip Glass, country music entertainer Reba McEntire and jazz saxophonist and composer Wayne Shorter. Additionally, the co-creators of the Tony Award-winning Broadway musical Hamilton—writer and actor Lin-Manuel Miranda, director Thomas Kail, choreographer Andy Blankenbuehler and music director Alex Lacamoire—will receive a unique Kennedy Center Honors as trailblazing creators of a transformative work that defies category. These artists will receive tributes during The 41st Annual Kennedy Center Honors, to be broadcast Wednesday, Dec. 26 (8:00-10:00 PM, ET/PT) on the CBS Television Network. CBS has broadcast the special each year since its debut 41 years ago.